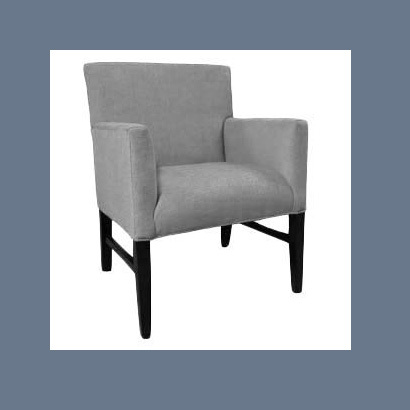 Brookline has been supplying upholstered seating to the hospitality industry for over 30 years. We have a long history of producing quality guest room and lobby upholstery for some of the premier hotels in the country including Hilton, Marriott, Westin, Hampton Inn and Best Western, among others. 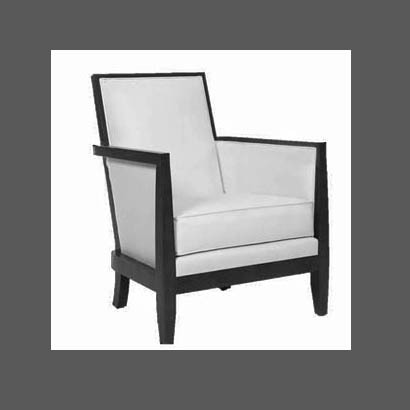 We provide seating for restaurants and country clubs, as well as for the healthcare and assisted living markets. 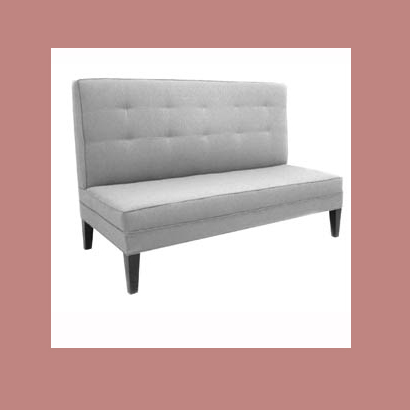 Our product line includes sofas, sleepers, lounge seating, exposed wood chairs, dining and barstools, ergonomic desk chairs, benches, and ottomans.